Now that they’ve made the engagement official, Kensington Palace announced Prince Harry and Meghan Markle’s wedding month and the venue. 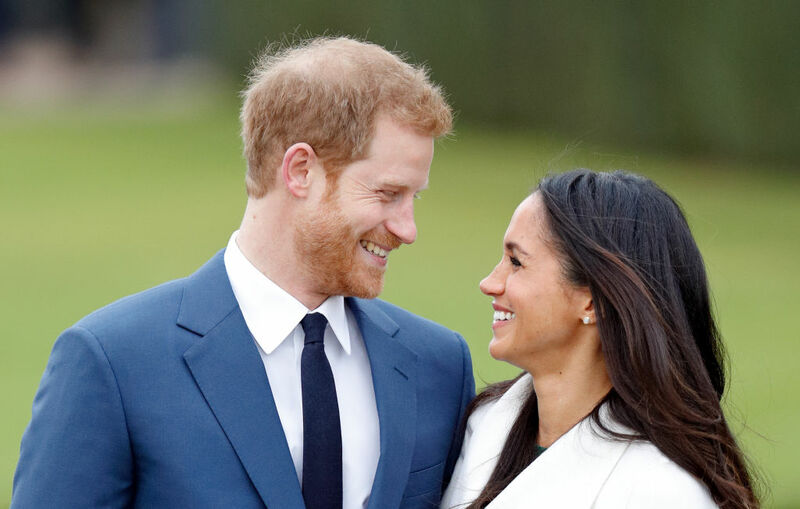 The couple, who announced their plans to get married on Monday, November 27th, will wed this coming May at St. George’s Chapel at Windsor Castle. So you better start thinking about what kind of hat you’re going to wear when you wake up to watch the whole thing on TV. Spring is looking like a big season for royal family news. The Duchess of Cambridge, Kate Middleton, is due with her third child sometime in April. So it’s going to be a busy time for the royal family. According to E! 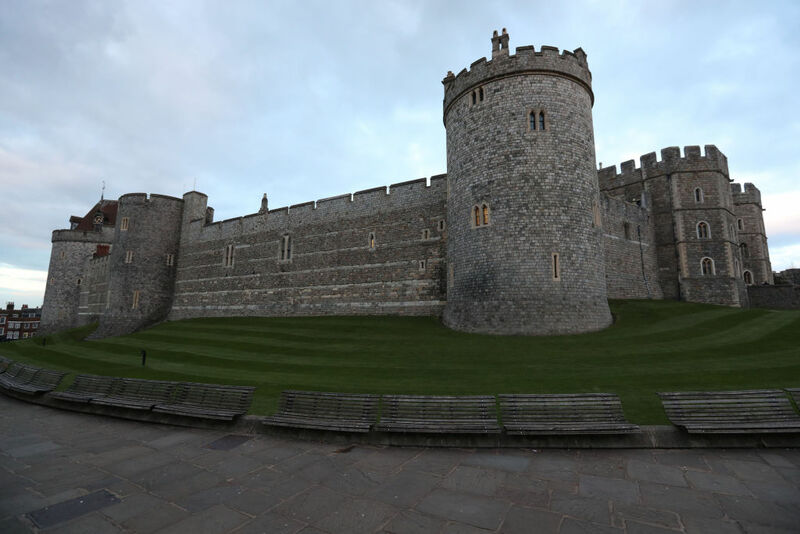 News, Windsor Castle is special to both Harry and Meghan, who have spent a lot of time there together. It’s also where pretty much every one in the family has tied the knot. Here’s Windsor Castle from afar — the chapel is inside it. "Prince Harry and Meghan Markle are extremely grateful for the warm public response following yesterday's announcement of their engagement. In a happy moment in their lives, it means a great deal to them that so many people throughout the U.K., the Commonwealth, and around the world are celebrating with them." They added that the wedding “like all weddings, will be a moment of fun and joy that will reflect the characters of the bride and groom.” Also, Prince Harry and Markle are leading the planning, so we have a feeling it’s going to be incredibly special. Mark your calendars for a lovely May wedding. Dreams of a royal wedding are officially getting us through winter this year!